Language. Langue. Lengua. Sprache. 言語. Jazyk. Lingua. Have you ever sat down and thought about how you use language? Or, how you first learned your native language? Or even further, how language continues to grow and evolve? 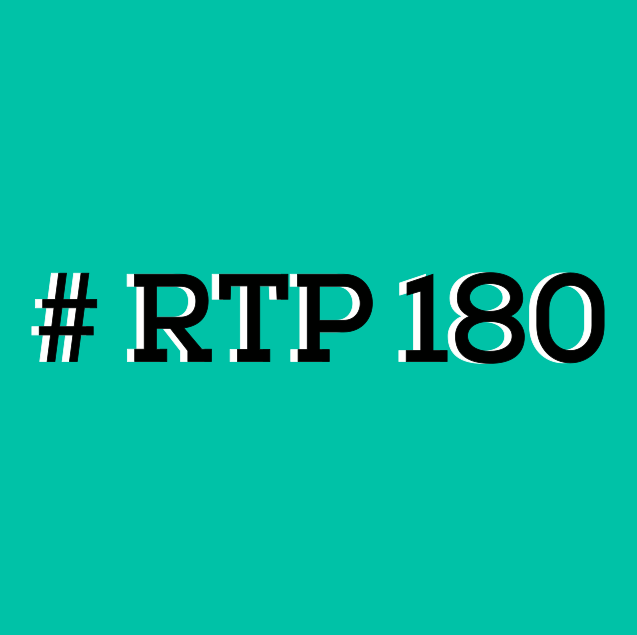 Join us for this month's RTP180 and hear local experts give their take on these topics & more! For bonus fun, put your language skills to the test with DTS Language Services. The medical document translation business will feature a bartender at their table and teach you how to order wine in various languages. 7-7:30 p.m. - More Networking! Innovation. Education. Industry. These are powerful angles—and what the Research Triangle Park is known for. 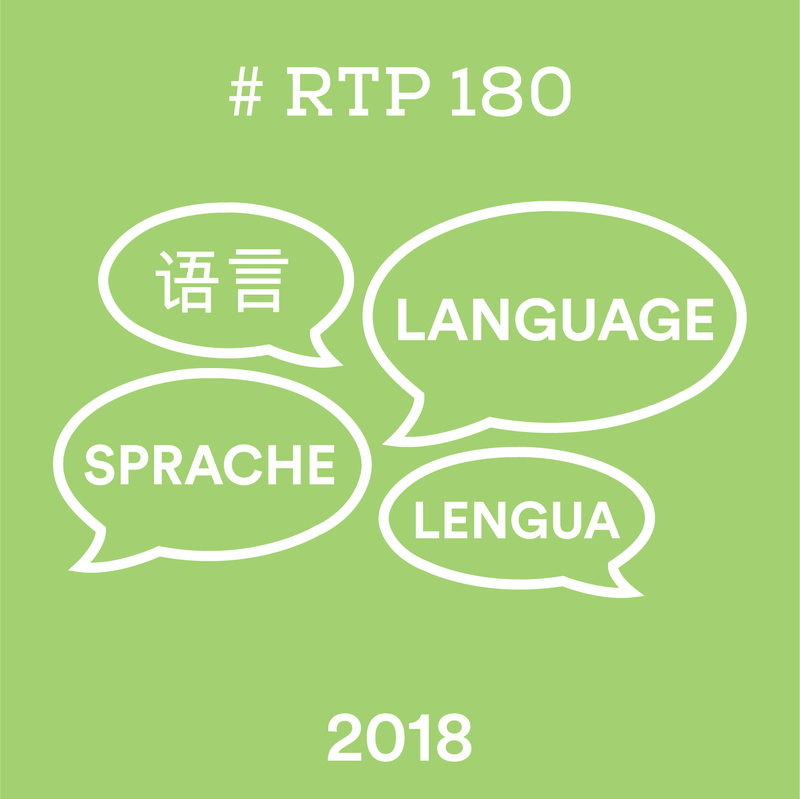 At RTP180, speakers from our three founding universities, local companies and the community at-large are called upon to take the stage to speak passionately about what matters to them. Doors open at 5:00pm for networking, beer, and popcorn. Show kicks off at 6:00 p.m.